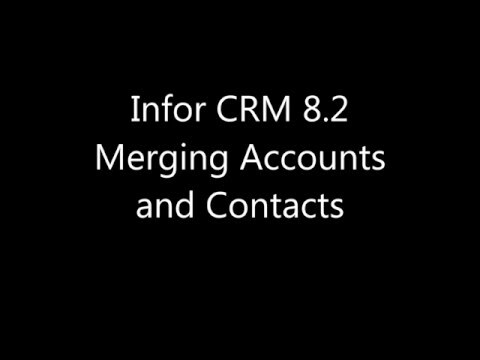 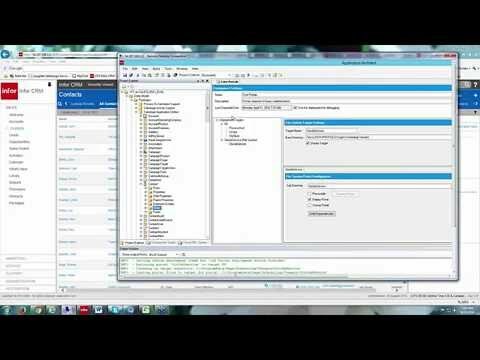 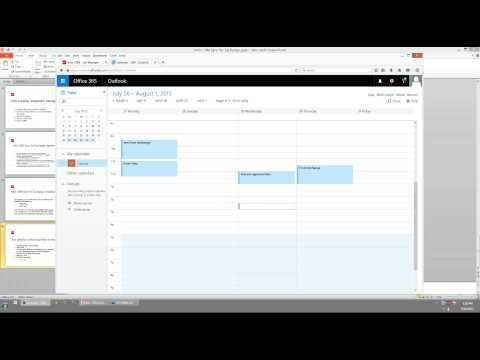 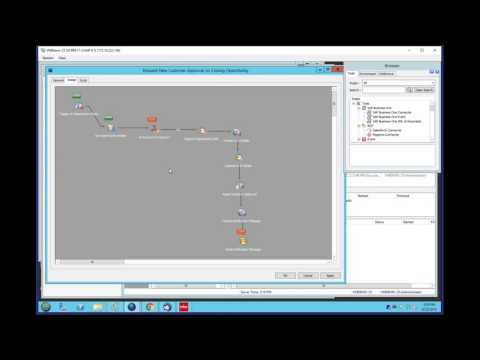 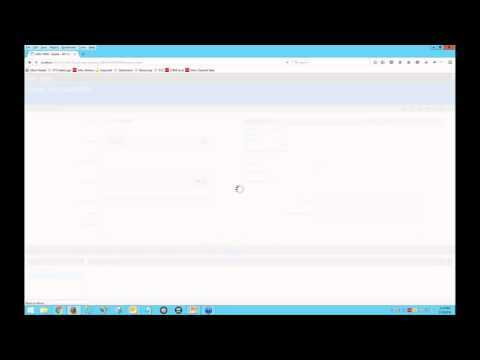 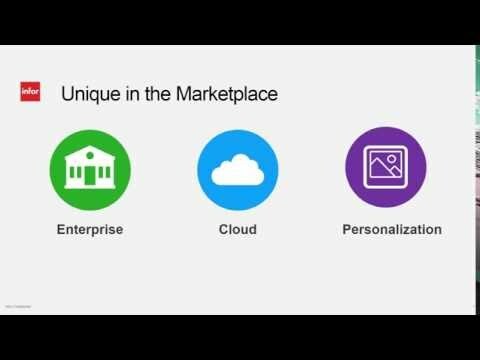 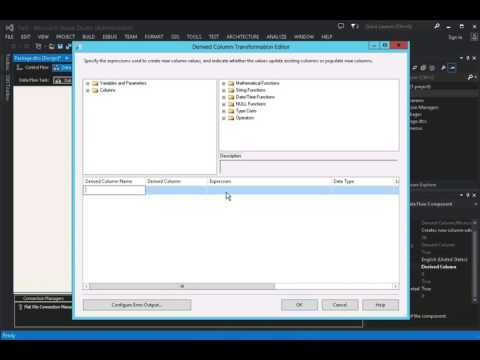 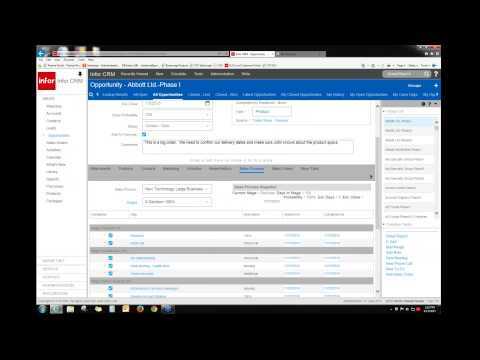 A walk through of creating a new Opportunity in Infor CRM Web v8.3. 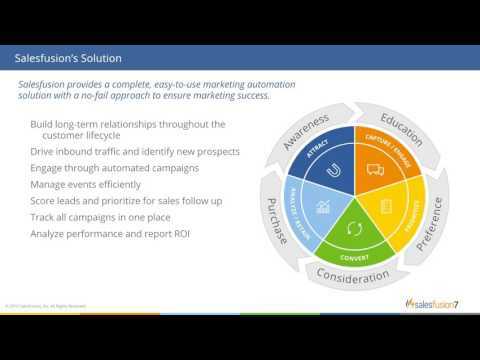 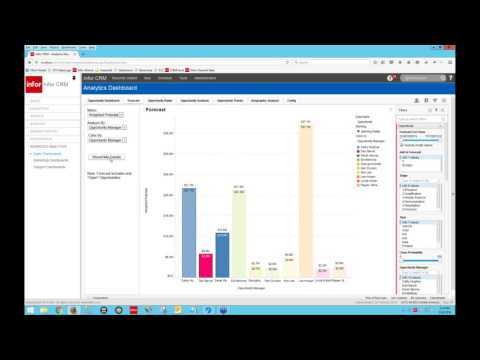 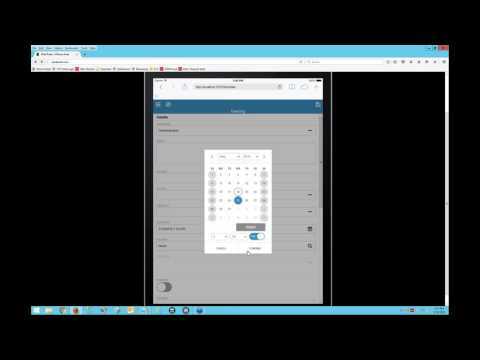 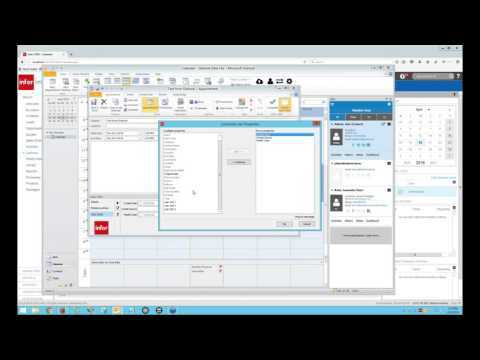 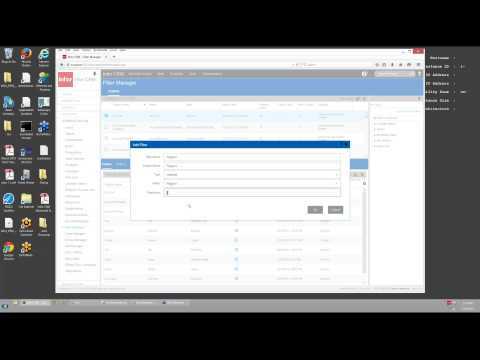 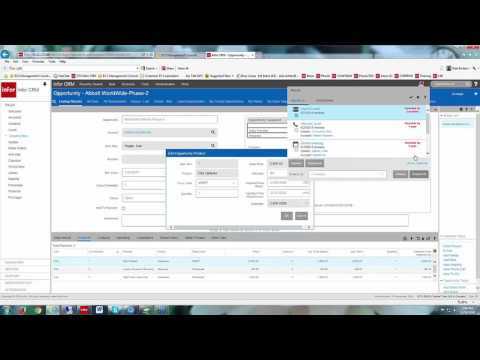 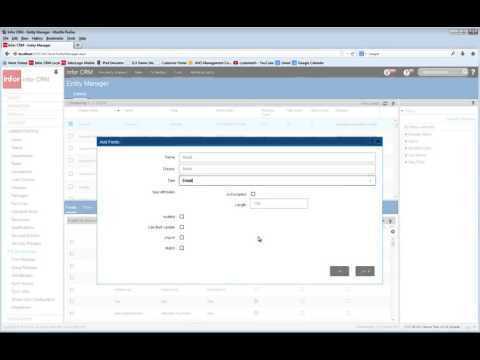 In this demonstration, we show you the new interface and features in Salesfusion for Infor CRM. 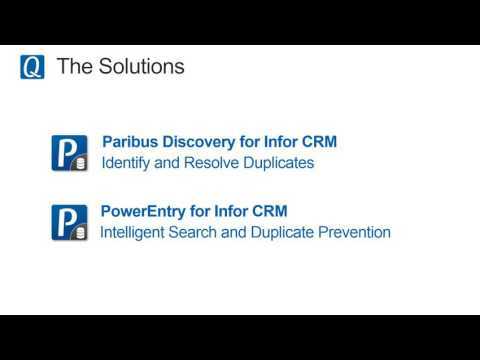 Watch this demonstration of 2 powerful tools for getting rid of duplicate records and preventing them in your Infor CRM system. 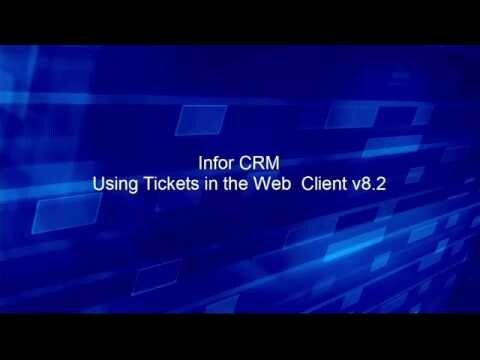 Join us for a demo that will review creating a ticket in Infor CRM Web v8.2, and the numerous options available. 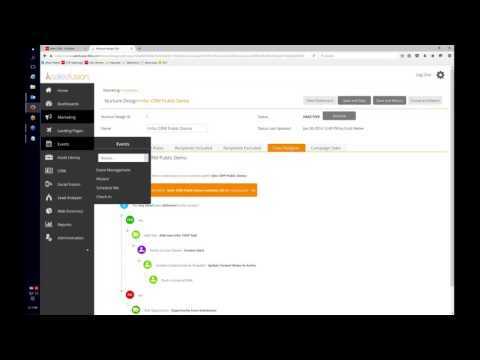 In this demonstration, we show you how to use TaskCentre with Infor CRM for email alerts, workflows, approvals and integrations. 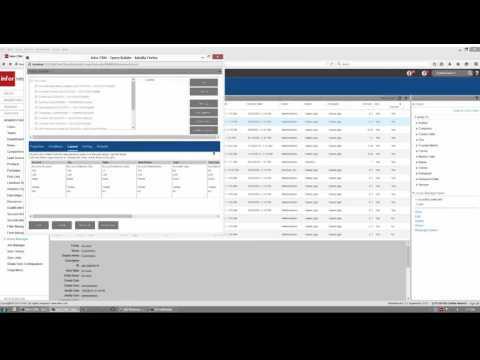 In this live demonstration we take you through all of the new interface changes and additions plus the all new off-line data capabilities.